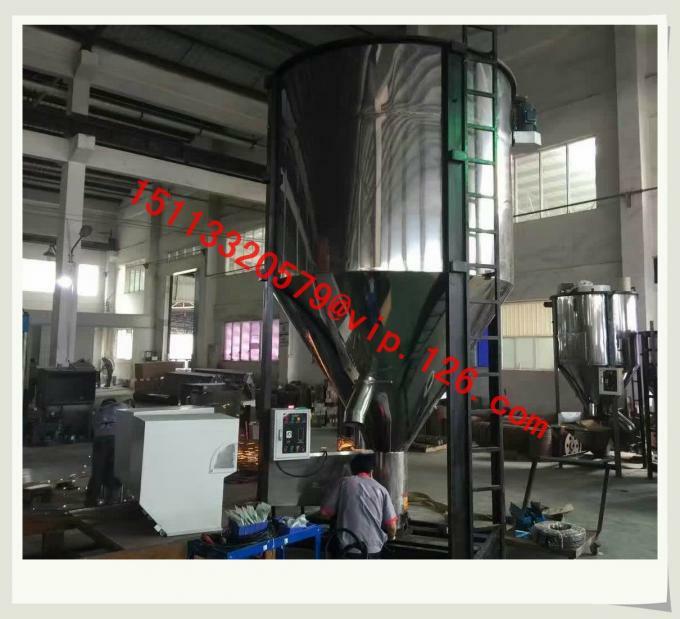 The vertical mixers are for powder and granule-like materials. They feature simple structure, fast mixing speed, easy for operation, maintenance and cleaning. It is mainly applied in plastic material mixing, and also wildly used in different industry, chemical industry and food industry. 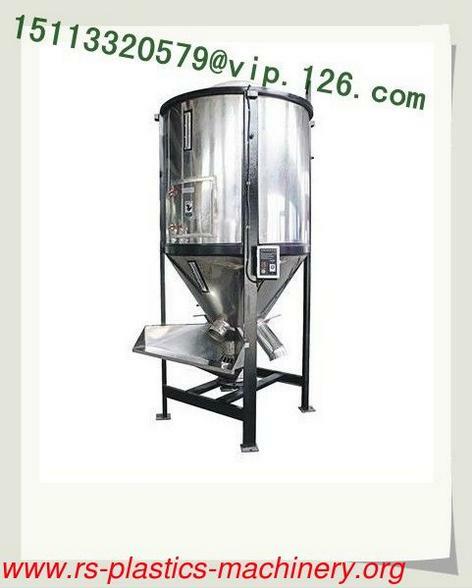 It is an ideal mixing facility with six models handing capacity ranging from 500 to 5000 kg. 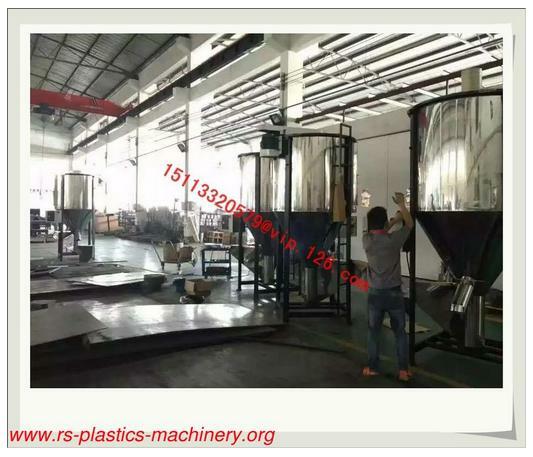 For more details of the large vertical mixers, please contact us for E-sheets!